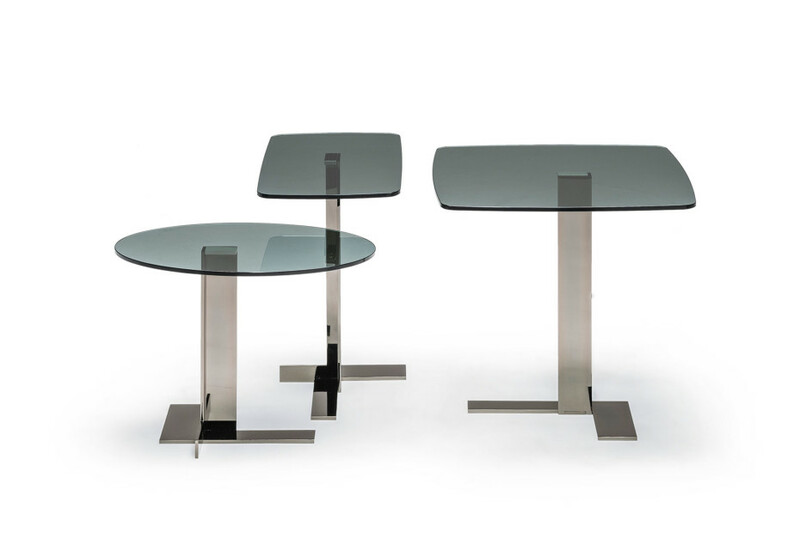 The small Lith tables are attractive for their form: soft and rigid components, unusually opposed, live together conveying a harmonious and cosmopolitan style. They can be placed in the room like small planets. 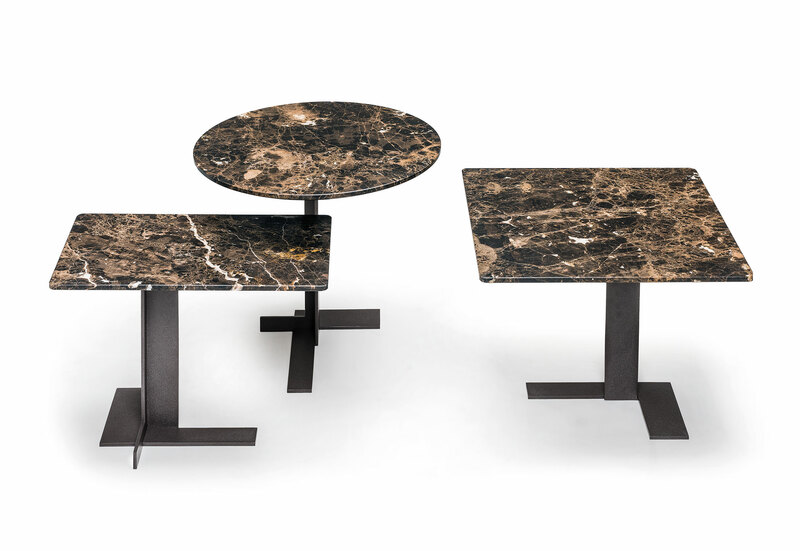 Available in three versions: round, square and rectangular for the table with marble or sandstone top; oval, square and rectangular with blunt edges for the table with smoked glass top. 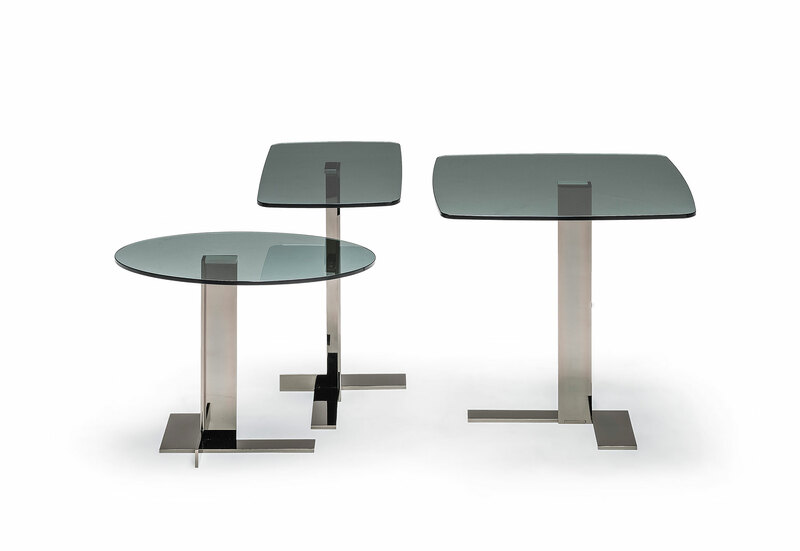 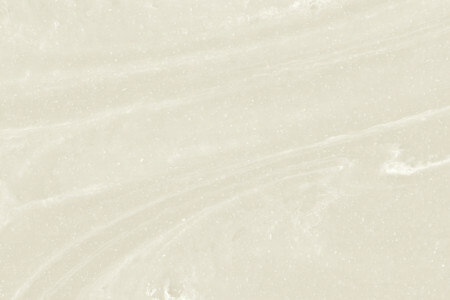 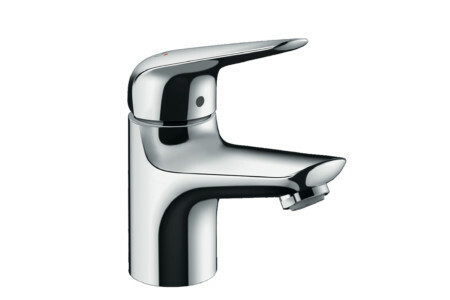 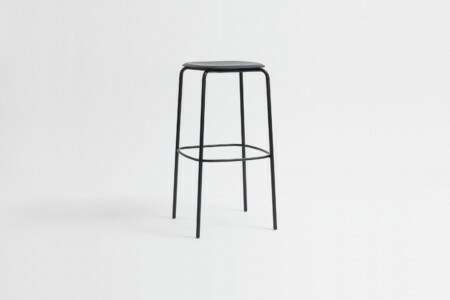 The metal base is available in micaceous brown or black nickel.